Our mission at World Twirling is to continuously provide the highest quality of Christian praise and worship products, services and information to our customers who can rely on us year after year. We manufacture and distribute worship flag shafts and worship flags, nylon and silk praise flags and banner flags for church praise groups worship teams and prophetic dance groups. 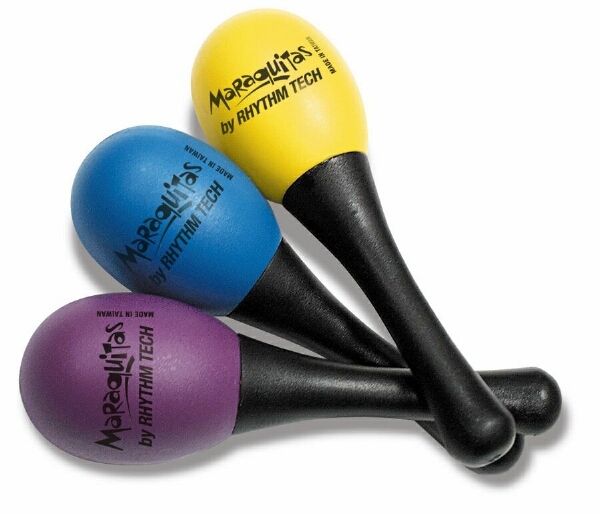 We also manufacture several other praise worship supplies such as dance streamers and ribbon streamer rods, swing flag shafts, glory hoops, finger rings, tabrets, prayer veils, religious tambourines, childrens praise instruments, worship flags sale, black light, mime Ministry and stage lighting equipment for praise worship performances. We can customize many sizes of praise and worship flag poles/shafts, banner poles/shafts and dance streamer rods. Feel free to call us anytime with questions at 561-394-9214. We will be happy to help you! God Bless! 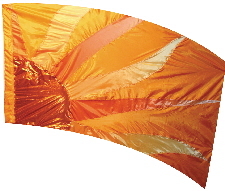 Praise and Worship Flags: We supply all kinds of Christian praise dance flags, worship flags, church banner flags, swing flags, large banners, poly china silk flags, angel wings, swing wing flags, Super swing wing flags, butterfly, rainbow, fire flags, river flags, for symbolic praise liturgical flag worship. Flags come in fabrics like metallic lame, nylon, poly silk worship flags. Flag Shafts/Poles and Banner Flag Poles: We manufacture a variety of worship flag shafts and banner flag poles. Chrome plated steel poles with black ball. Lightweight fiberglass flag shafts with black ball or white rubber ball. Flag shaft Elite, flag shaft Standard, and Economy flag shafts. Swing wing flag shafts, angel wing flagshaft. Christian Praise Dance Streamer Rods and Worship Streamers: Ribbon rods and dance ribbons, metallic dance worship streamer, nylon streamers, poly china silk and also mylar metallic strearmers. Fluorescent polysilk dance streamers. Kite pole made with fiberglass rod. Praise Glory Hoops and Worship Tabrets: Beautifully handcrafted praise worship tabrets with metallic streamers. Lion of Judah, King of Kings, Jesus the Bright and Morning Star, Fruitful Annointing, Redemption, Bride, Healing Waters, Holy Spirit Fire, New Beginnings. Also glory hoops to match tabrets, glory ring, finger rings with metallic streamers. Metallic dance hoops in a variety of colors. 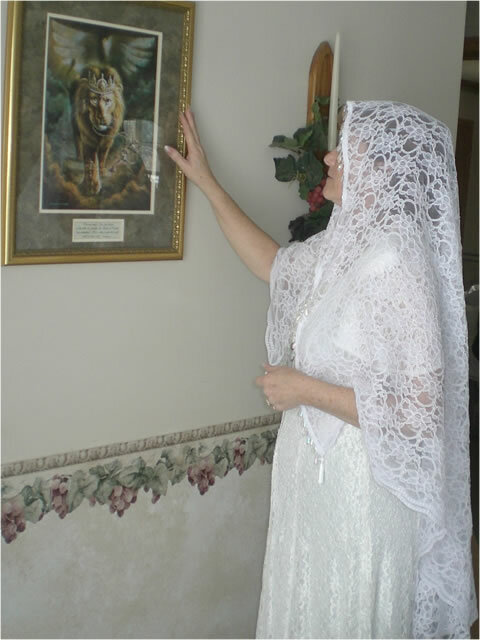 Worship Prayer Veils: Christian prayer veils and head coverings for all kinds of symbolic praise and worship. Daughter of the King, Midnight Watchman, Enclosed Garden, Most Highly Favored, Bride, Strategic, Hidden Treasures. 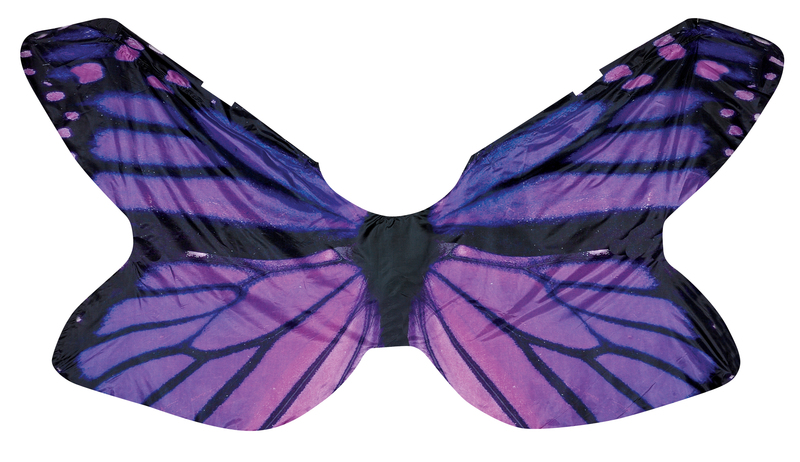 Comes with organza bag and Instructional DVD. Praise and Worship Tambourines: We offer Remo Religious Tambourines in single or double row jingles. Religious Dove, Praying Hands, Gold Cross tambourine, Cross Glory and Heavenly Light. Remo Radiant praise dance tambourine, Praise shakers, Remo Prizmatic, Rhythm Tech Solo Tambourine, Percussion tambourine with Goatskin heads. Childrens Praise and Worship Musical Instruments: Kids praise dance music for church, bible school, youth ministries. Praise shakers, triangles, maracas, tambourines, and colorful percussion instruments, animal shakers, egg shakers. 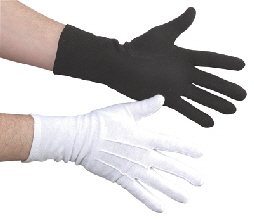 Mime Dance Ministry Supplies: White gloves, Usher gloves, Mime praise dance gloves, Flash praise gloves. Colorful bow ties and cummberbunds, Mime dance makeup, Mehron Clown White Cream Mime cosmetics and makeup, dancewear, lip and eye liner, Mimestry. Mime movement for Gospel. 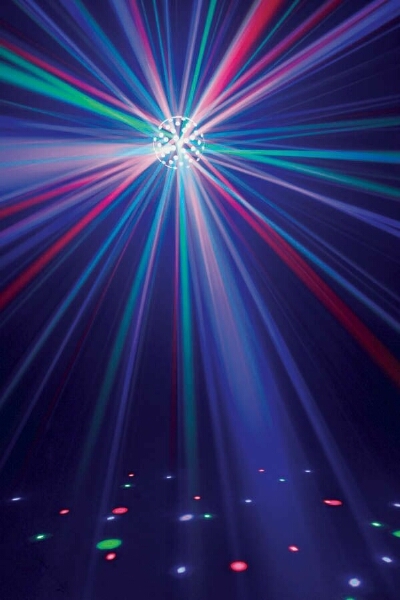 Worship Stage Lighting and Equipment: LED black light, black light streamers, great for stage performances for praise dance shows, portable sound system, fog machines, stereo system. Flag Worship Books and DVD’s: Book “Heavenly Impact: Symbolic Praise, Worship and Intercession. On Earth as it is in Heaven” by Jeannette Strauss, Book “Praise and Worship Flags” by Delores Hilsman Harris, DVD Flag Ministry by Joe Brown. Flag Baton Cases: Carrying case for worship flag shafts, sparkle vinyl flag case, deluxe black duracord large case for flag worship supplies..